This Red striped floor rug called Carter features seductive shades and instantly adds charm with a splash of colour to any floor. Striped rugs offer a fashionable look that is easily integrated into into your existing decor. Made from 100% wool Carters thick hand tufted pile is soft, durable, easy to maintain and acts as a perfect warmer for cold floors. 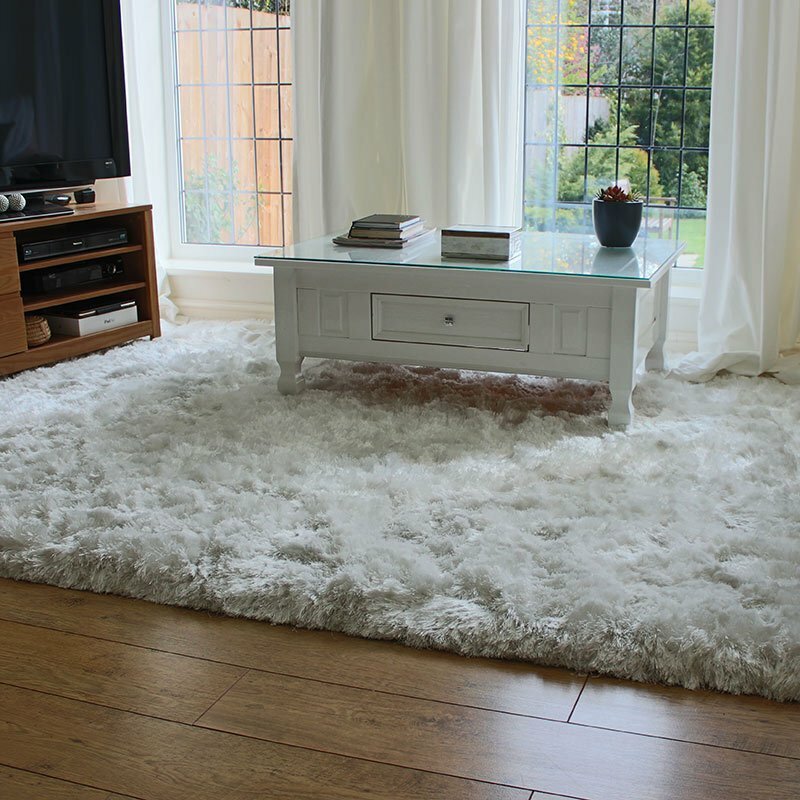 Carter rugs look great on wood, laminate, stone, vinyl and carpeted floors of bedrooms, lounge, hall and communal spaces around the home or office. 6 other stripe shades are available including, blue, green, natural, ochre, berry and rust.